“Keynote speeches tend to be more inspirational than informational. 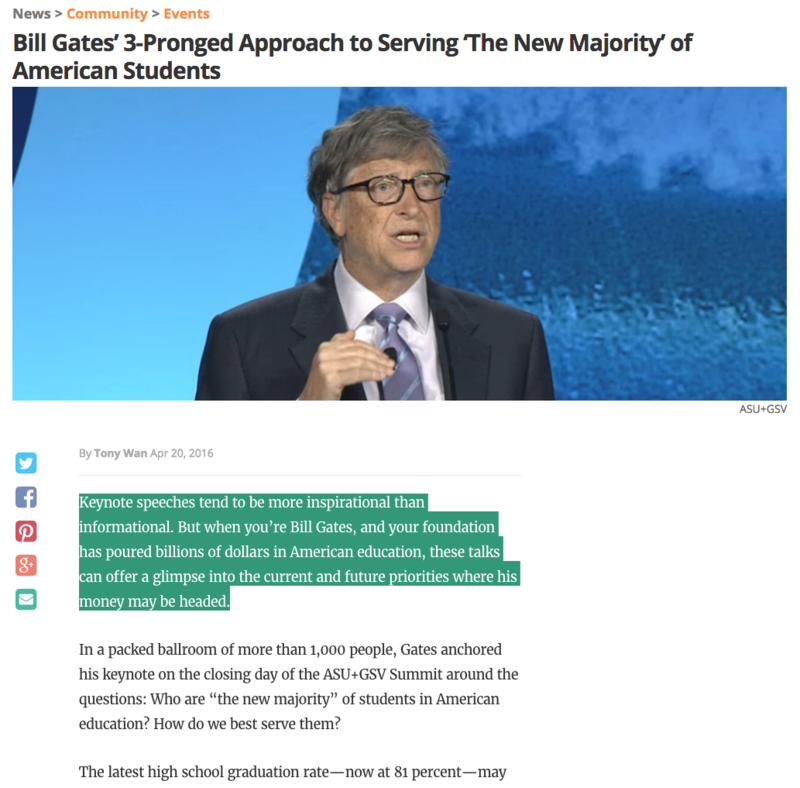 But when you’re Bill Gates, and your foundation has poured billions of dollars in American education, these talks can offer a glimpse into the current and future priorities where his money may be headed”. 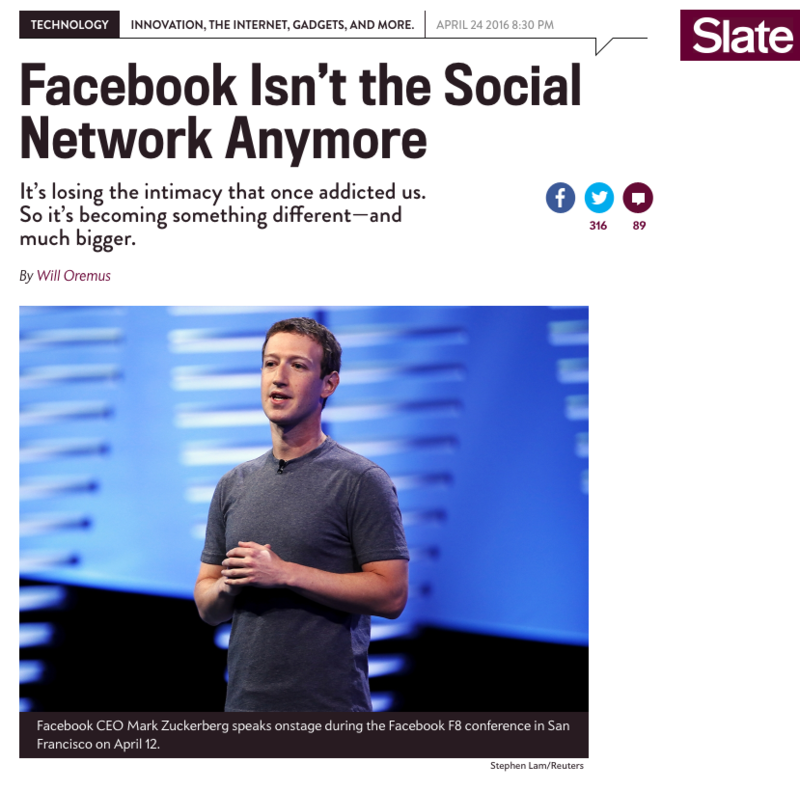 “I’m emblematic of Facebook’s problem. I’m far from the paranoid sort, and I don’t think the company is evil, or even particularly unscrupulous, as multinational corporations go. 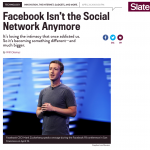 Yet I stopped sharing anything too personal on Facebook years ago”. 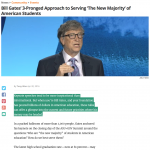 “We are all beginning to build technology that will enable us to return to the humanity that brought us where we are today — technology that will let us stop living inside this 2D world of monitors and pixels, and let us start remembering what it feels like to live in our 3D world. It’s a phenomenal time to be human”.